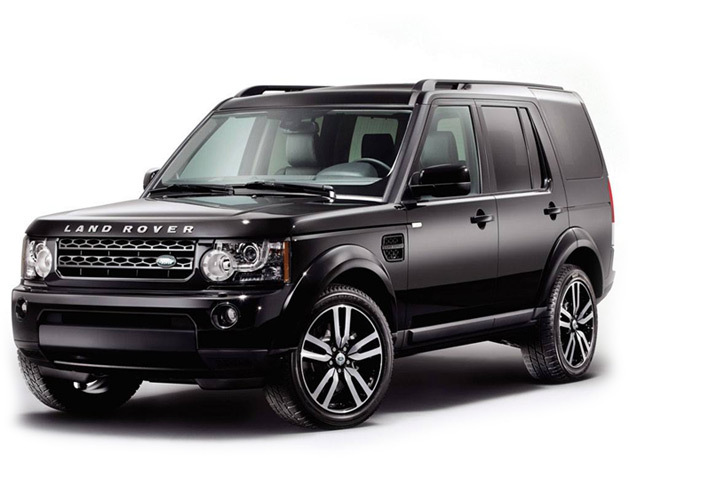 LRS Engineering is a family run, independent specialist dealing with the Land Rover make. We offer a comprehensive and personal service treating you and your vehicle with care & respect. Our service to you is second to none and we are passionate about all aspects of work across all models. 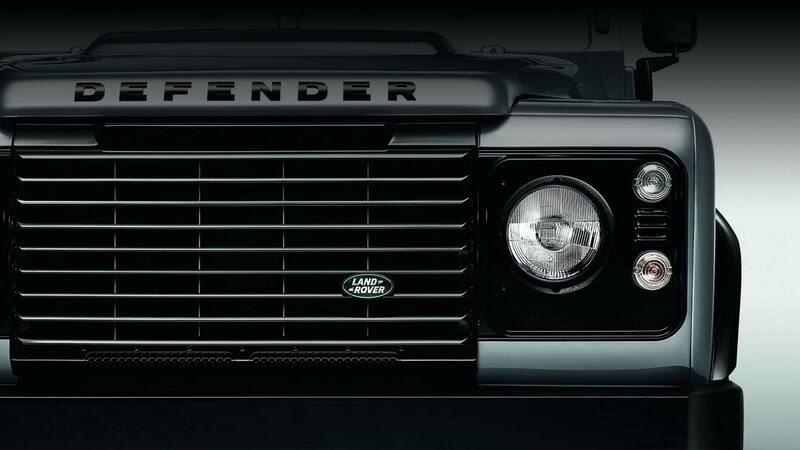 We cater for the full range of vehicles that carry the Land Rover name – from the earliest Series 1 to the newest Discovery and Range Rovers. We are true enthusiasts with a specialist knowledge and expertise and this means your vehicle will get the true Land Rover experience when it comes to us. Please don’t hesitate to contact us to discuss your needs and requirements. Your Land Rover, Range Rover is a tough machine, built for both on & off road activities. However it will always benefit from an annual service and this helps to prevent expensive surprises down the line and also to retain the resale value of the vehicle over time. With our specialist knowledge we can generally offer a fast diagnosis of many faults, giving you a quick idea of costs and time needed. Our expertise means we can repair your vehicle quickly and more efficiently than many of our competitors, which means better value for our customers. The "Engineering" in LRS Engineering refers to our abilities for fabrication and modifications. 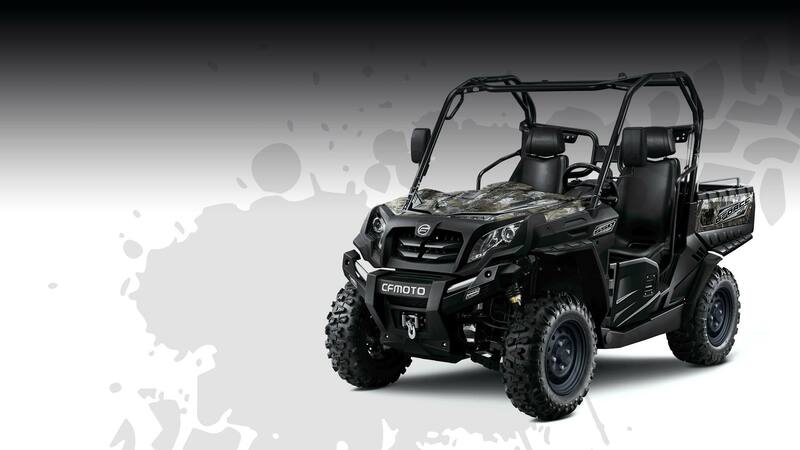 We can adapt your vehicle to your personal requirements whether it be road use, off road, pleasure or commercial.